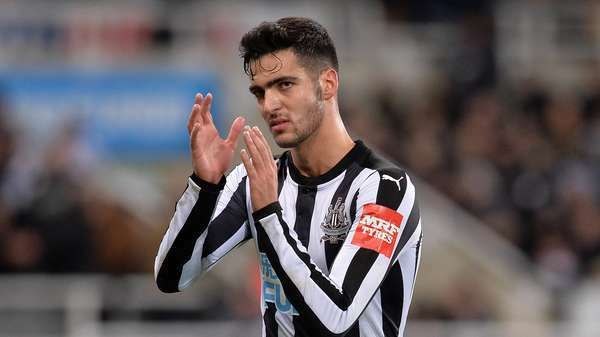 Mikel Merino has completed a permanent move to La Liga side Real Sociedad. The 22-year-old leaves St. James’ Park for an undisclosed fee having made 24 Premier League appearances for the Magpies, scoring once in a 1-0 victory over Crystal Palace. Merino initially joined Newcastle United on loan from Borussia Dortmund last summer before the option of a permanent transfer was exercised in October 2017. The midfielder’s new club, which is based in San Sebastián – just over 50 miles from his hometown of Pamplona, finished 12th in the Spanish top flight last season.